Imagine a competitive, sophisticated IP voice solution that is so cost-effective it actually pays you… On top of quality voice provision, Chrome offers extensive reporting options, and true per-second billing on local, international, branch and community traffic. And by attracting interconnected calls you can offset your spending, earning from your share of the fees generated on our network. We have direct interconnect agreements with all major fixed-line and mobile operators, so traffic is always routed via the cheapest route at the highest quality. Inbound calls mean access to a revenue-share scheme – to offset infrastructure charges or to claim monthly rebates. Vox will manage the entire project of porting existing Telkom numbers to our network, leaving you free to focus on your business. 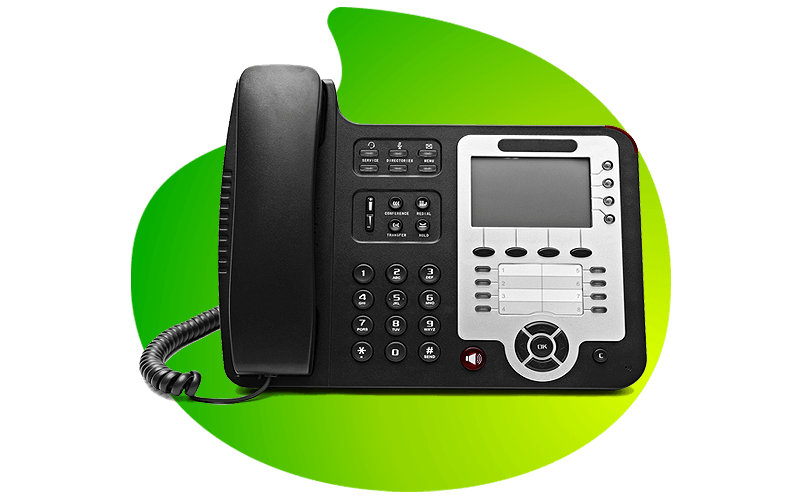 Our Chrome VoIP offering works on contended last mile options like ADSL, meaning you can use your existing infrastructure for quick, simple installation. Can I keep my existing PBX and make use of Chrome? GNP (Geographic number porting) legislation allows for the porting of geographic numbers (like 011, 021, 031 etc) to registered entities like Vox. Unfortunately, non-geographic numbers (like 0800, 0860, 0861, 087) cannot be ported at this time. Vox recommends a maximum of 8 concurrent calls over ADSL last mile. Should additional capacity be required, consider upgrading to Cristal Vox.